Tucked away down one of the side streets near my home, I found these lovely little guerrilla gardens. Keep your eyes peeled folks, covert gardeners are up and active in the streets of London. Let’s #seedtherevolution together! 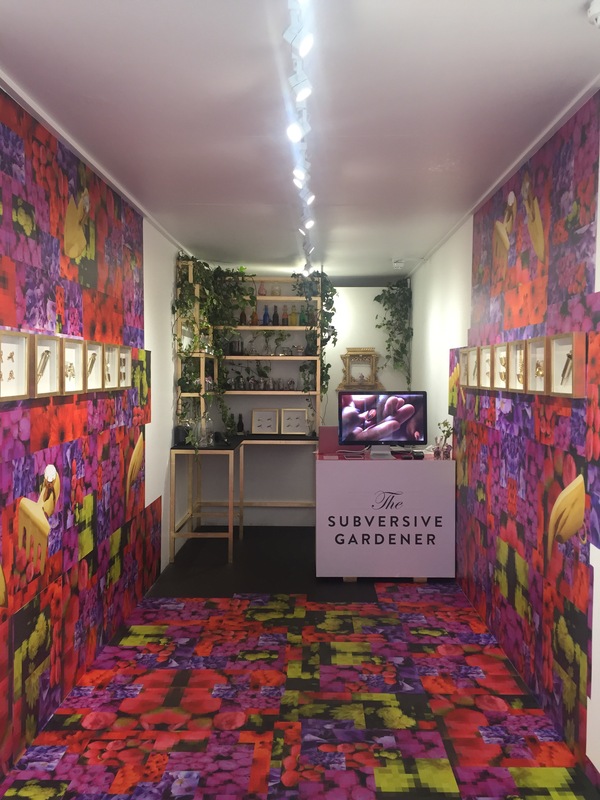 The Subversive Gardener Pop Up is up and running at @BOXPARK in Shoreditch till Sunday July 17th. 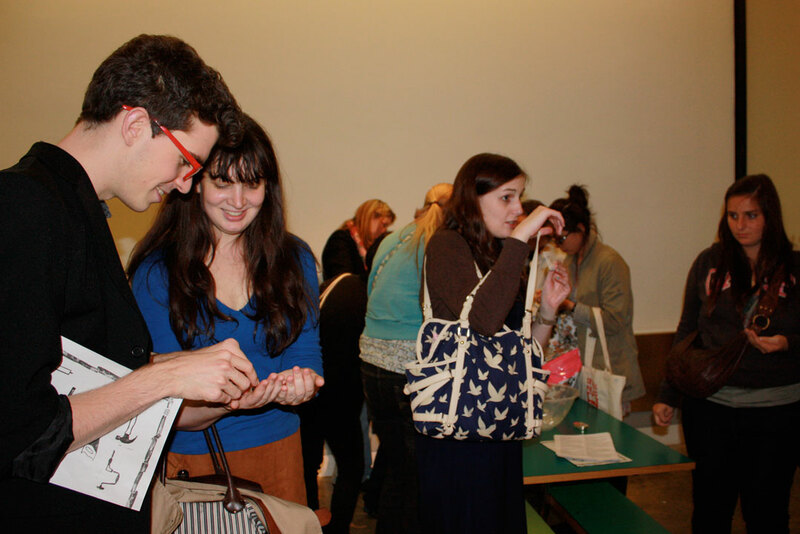 Come learn about guerrilla gardening and get the latest covert tools! 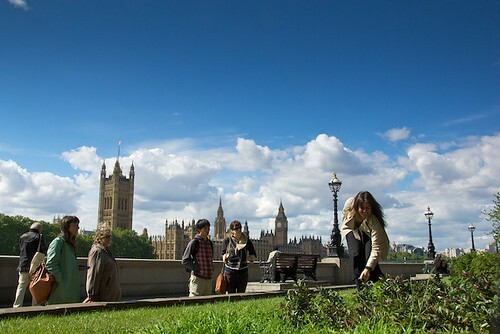 Today has been a beautiful day in London! 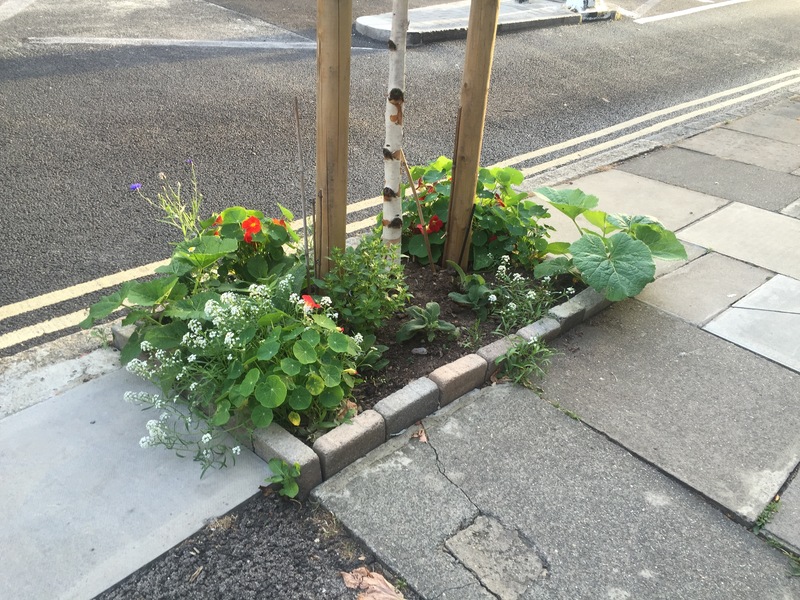 I’ve been taking advantage of the sunny weather to do some stylish guerrilla gardening. 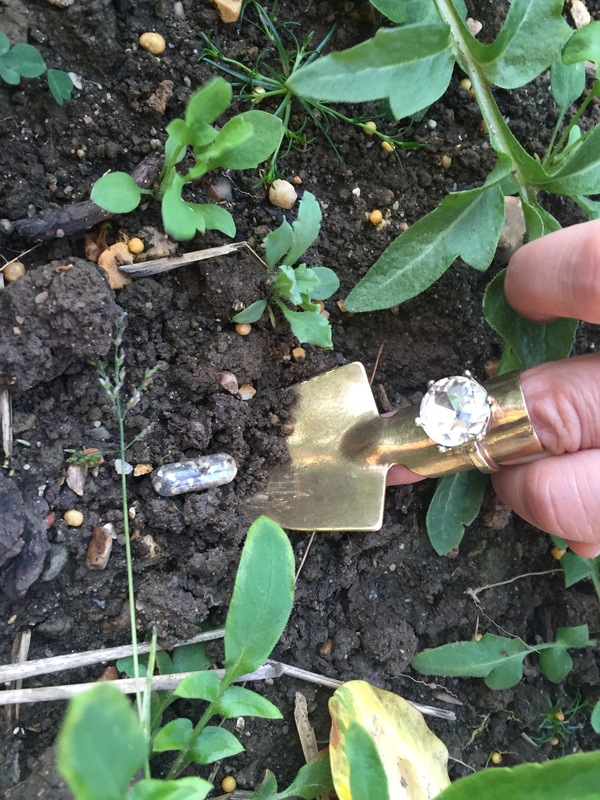 Armed with a nail duster from the Subversive Gardener’s Tools for Her collection, I’ve been sowing seed pills in neglected spaces around London. 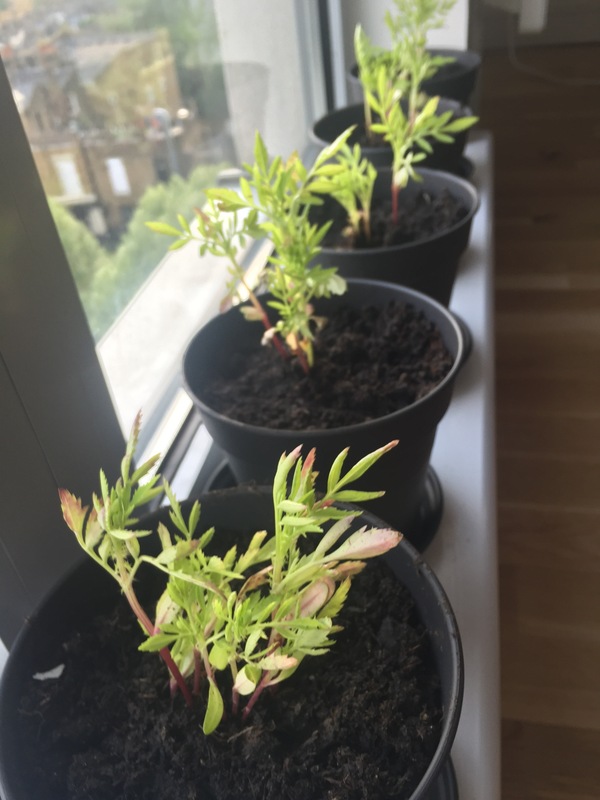 African crackerjack marigolds grown from seed pills are thriving – can’t wait for them to bloom! Spring is here and new seed pills are being tested. Already you can see the mustard is doing very well. If you have a closer look, you can also see some poppies and marigolds sprouting as well! Happy Spring! Vanessa was invited by the lovely people from the Secret Garden Festival to help spread the word about guerrilla gardening. 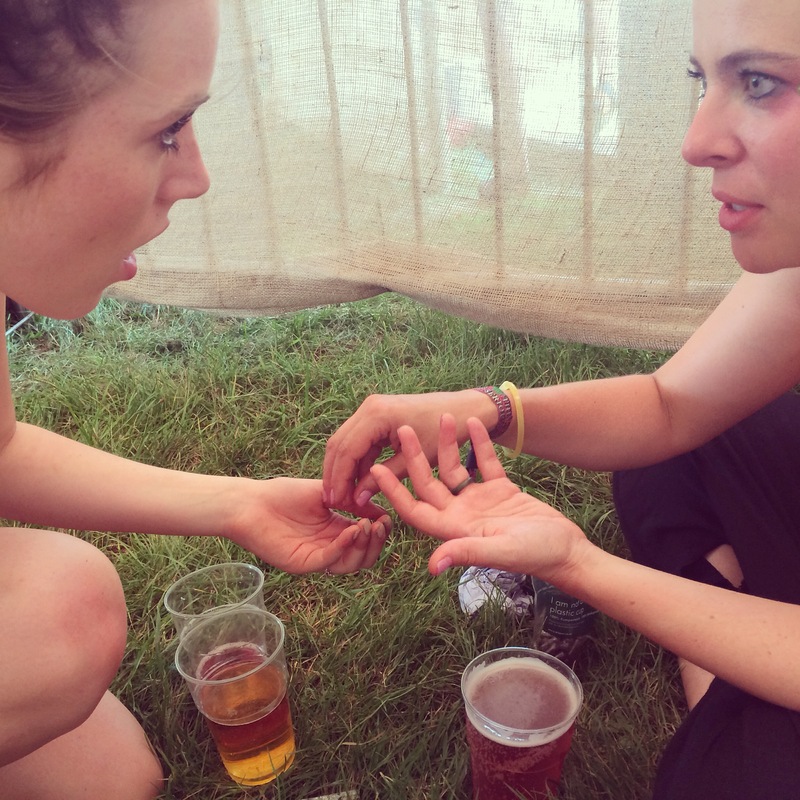 Armed with empty veggie capsules, compost and seeds she spoke to numerous festival goers about the benefits of seed pills and their many uses. 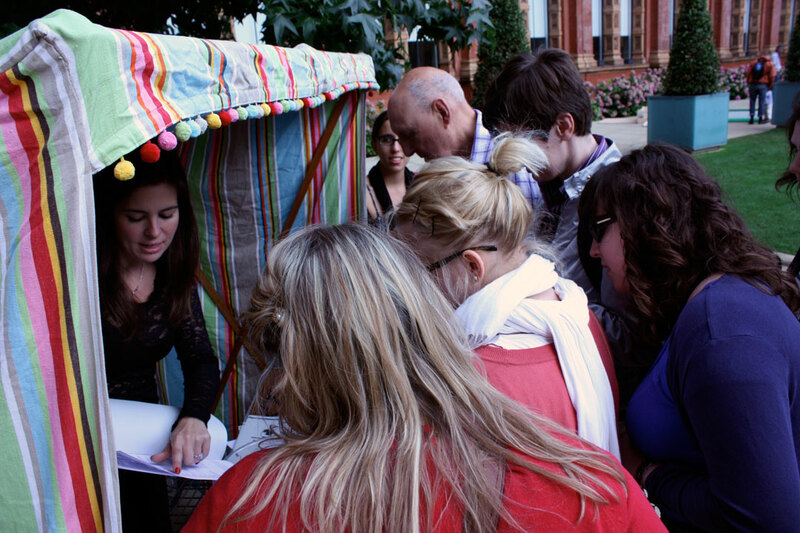 The Victoria and Albert Friday Late Design investigates the collective imagination of visitors, opening up the design practice from a closed off, single vision to group creativity and cooperative working. Create prototypes, engage with the redesign of failed projects, test your ingenuity and make your own music. 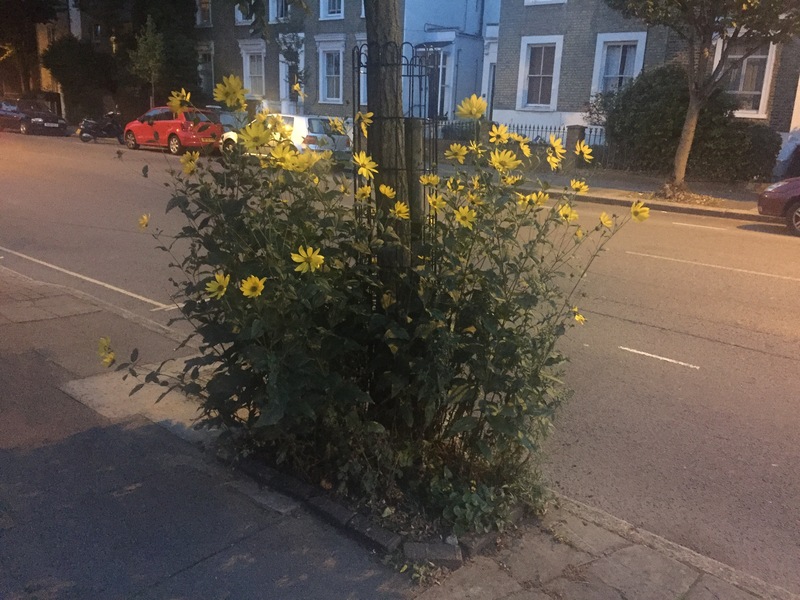 Vanessa introduces the art of guerrilla gardening and the various illicit tools created to help integrate gardening ‘assaults’ into everyday life. She discusses the design process behind her products as well as demonstrates new pieces inspired directly by the Clore Discovery Area at the V&A. 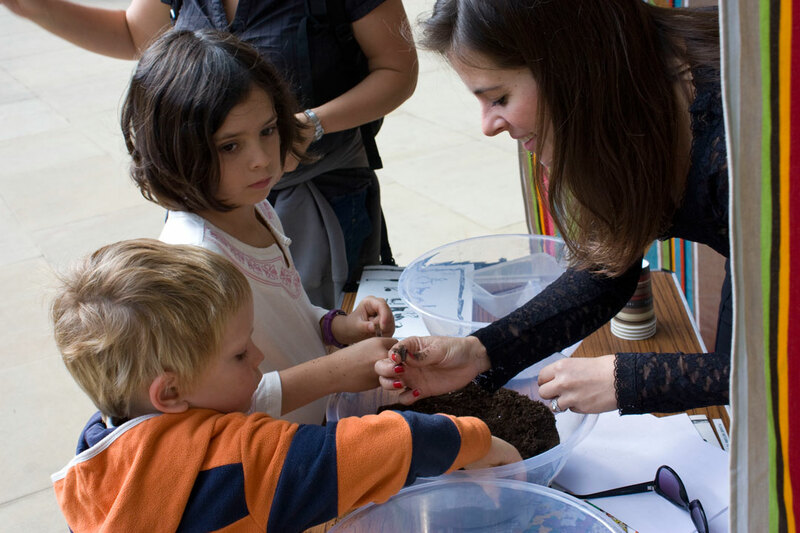 Workshops were held throughout the weekend teaching participants about the use of seed pills as well as how to make them. 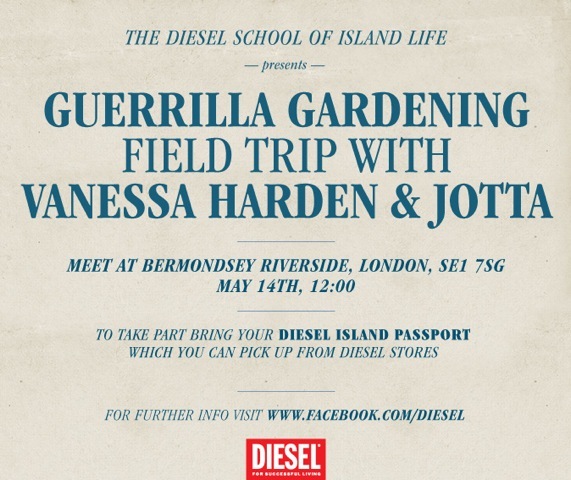 As part of their Spring/Summer 2011 campaign “The Diesel School of Island Life,” Diesel offered a series of lessons, field trips, screenings and parties featuring industry experts and pioneers from creative and cultural fields. 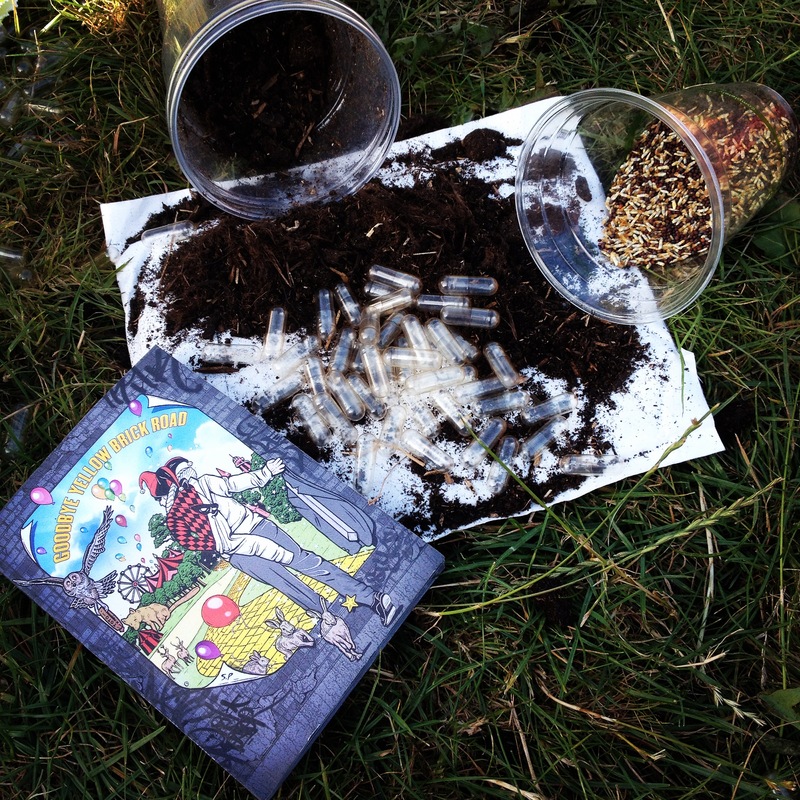 Vanessa was asked to conduct a guerrilla gardening field trip teaching participants how to grow an urban island veggie patch, create tools from familiar everyday objects and of course how to make Seed Pills. As part of the spring 2011 theme GROW, Selfridges commissioned pieces for their 8 cabinets located in the Concept Store. 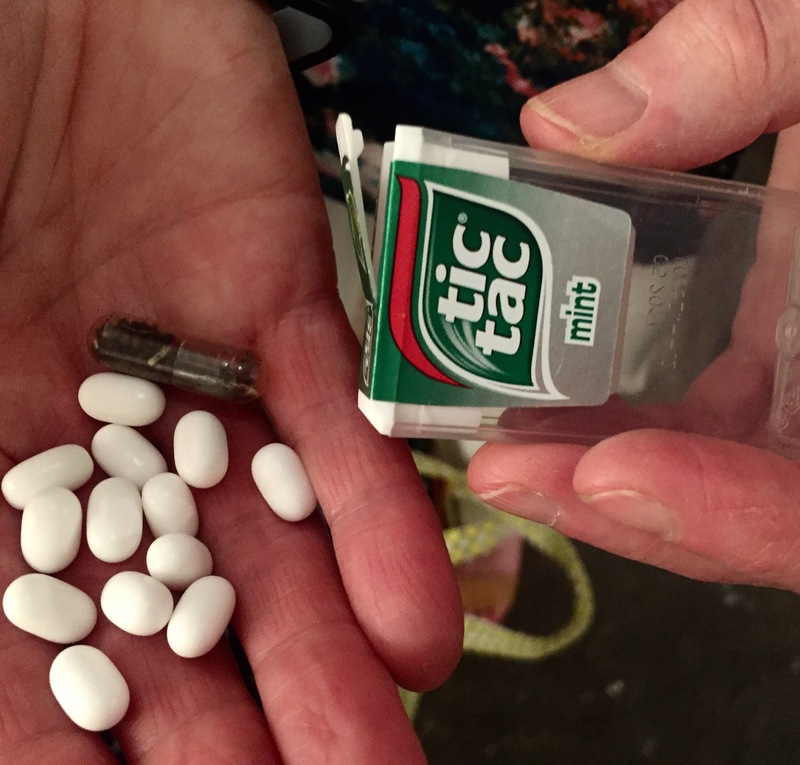 In addition to displaying the commissioned work (The Horticulturalist series and The Subversive Gardener series), packets of Seed Pills containing carefully selected seeds for seasonal sowing as well as pillboxes and snuff boxes were available for purchase.